Tired of relying on supermarkets and power companies to meet your daily needs? Self-sufficient living starts with a choice to increase your personal reliability. You save money, increase self-esteem, become more prepared for disasters, and can have a lot of fun in the process. There are many ways that you can increase your self sufficiency in everyday life. Here at Primal Survivor, we will talk about concrete steps you can take to get started and boost sustainability. You’ll find that self-sufficiency is liberating! In these articles, we will explore what you need to know to get started. Learn about planning a small homestead, look at some homestead plans and take your first steps on this liberating journey. 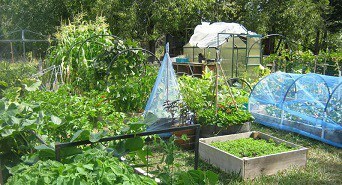 Growing food is one of the fundamentals of self-sufficient living. In addition to traditional methods of growing food like gardening and farming, there are many new ways to grow food efficiently. These articles will cover topics like aquaponics, square foot gardening, hydroponics, container gardening, vertical gardening, permaculture, greenhouses, and more. Once you start growing your own food, you’ll need a way to preserve it. 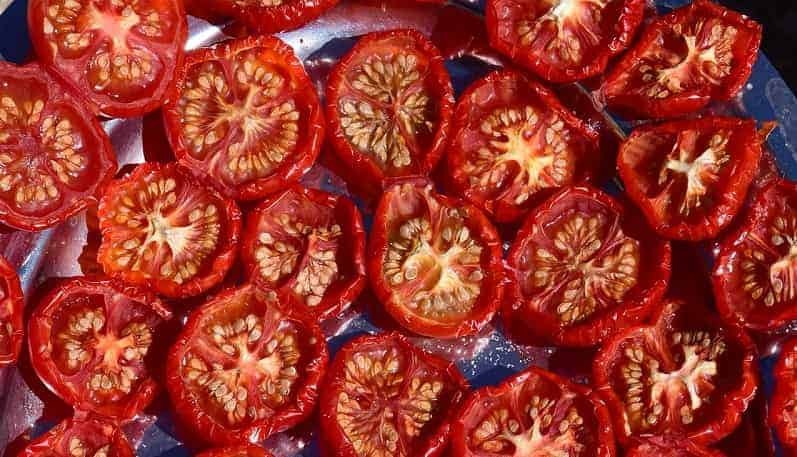 This section covers what you need to know to keep food fresh and safe to eat, such as making a root cellar, dehydrating food, curing food, canning, lacto-fermentation, and vacuum packing. We also get into details about how to preserve emergency food so you can take your self-sufficiency to a new level. Ever wonder how you’d wash the dishes or do laundry without power? 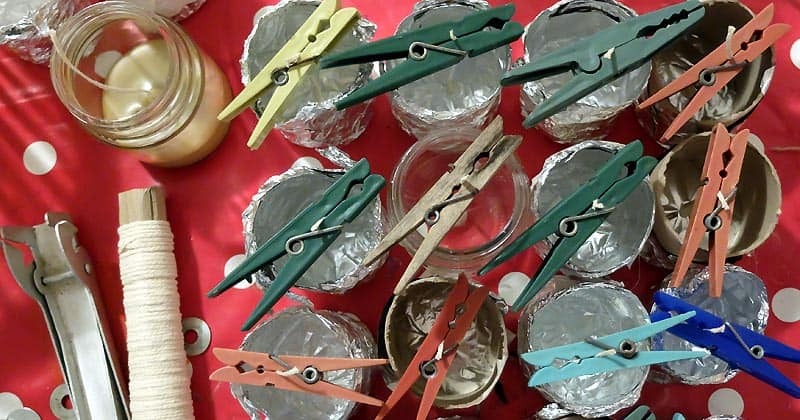 How about making your own candles, soap, or DIY heaters? In these articles, you’ll find projects with step-by-step instructions and tips. 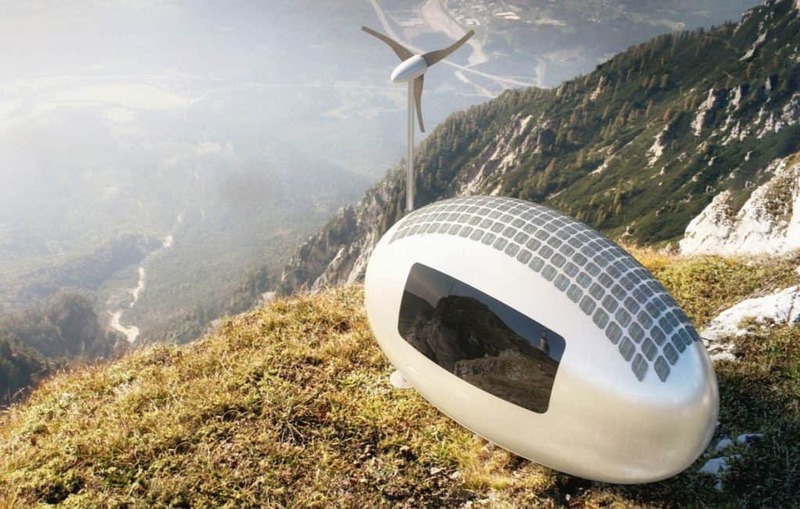 Ready to go completely off grid? This section looks at the steps you need to take and the challenges you will face.